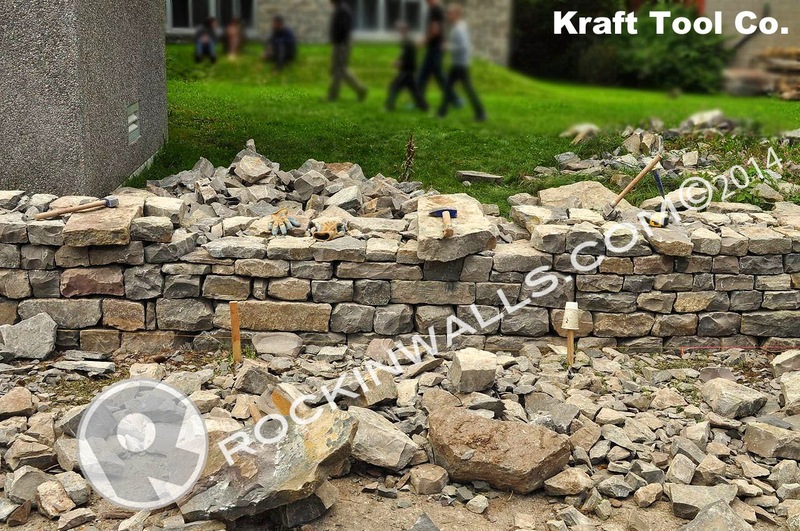 ROCKIN WALLS: Kraft Tool Co. 2014-15 Rockin Walls Workshop Sponsor, "Try Before You Buy"
Kraft Tool Co. 2014-15 Rockin Walls Workshop Sponsor, "Try Before You Buy"
Ron Meyer and Si Kraft established the Kraft Tool Co. in 1981. 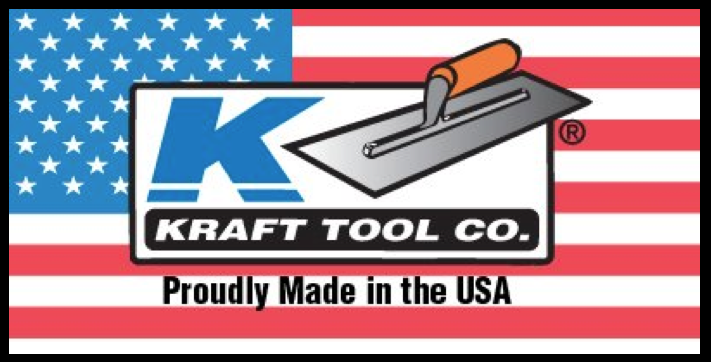 Thirty years later Kraft Tool Co. continues to maintain high standards of manufacturing only quality products make in the USA. 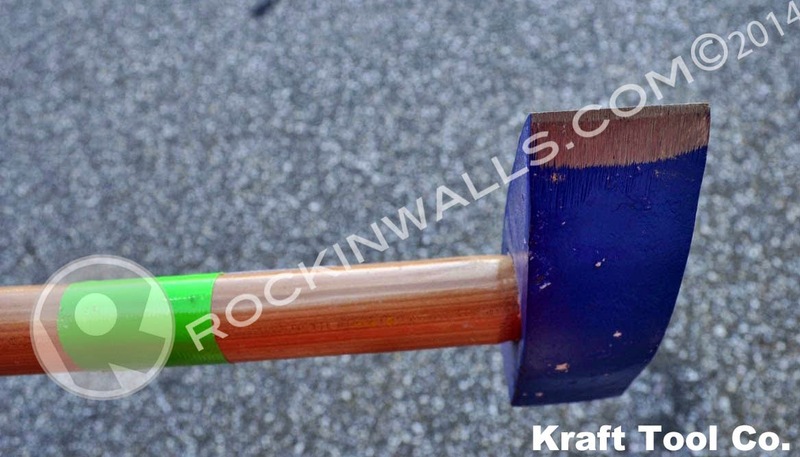 As a trusted name in the hand tool industry, Kraft Tool is proud of the"Hand Krafted" workmanship attribute to every product. Our goal is simple: Maintain quality, provide good service and offer new innovative products. 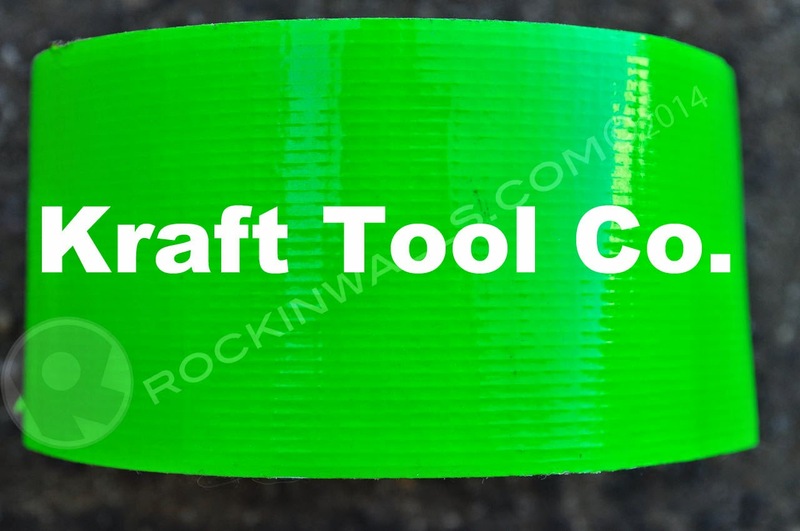 Kraft Tool's product line is manufactured for the Professional Craftsman. 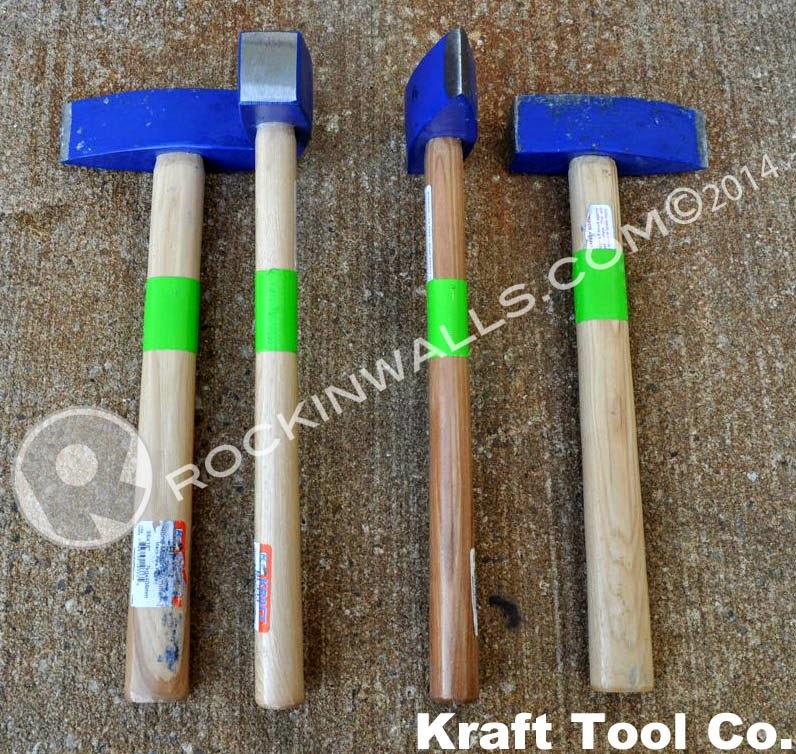 Our tools are created for everyday use by the professional stone masons, brick mason, cement finisher, asphalt paver, tile setter, plasterer or drywall craftsman. 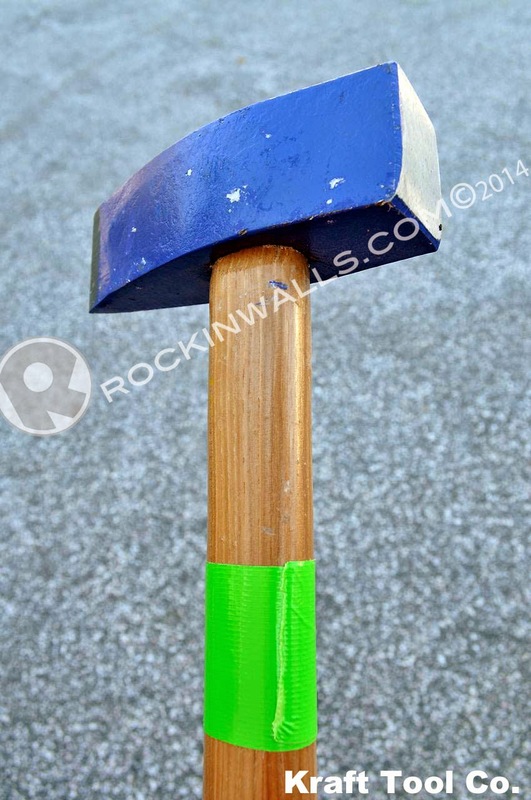 In 2014 I saw this hammer in use at the Willowbank School Event, Niagara Canada. 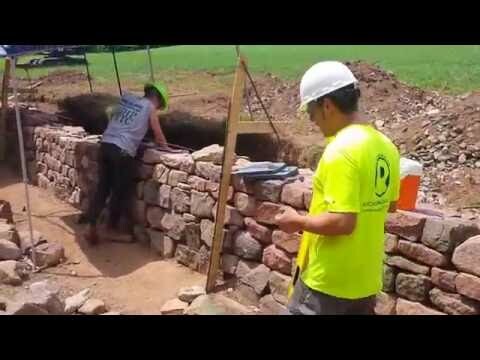 Dean McLellan DSWA Master Stone Mason was hosting a competition for all the professionals. 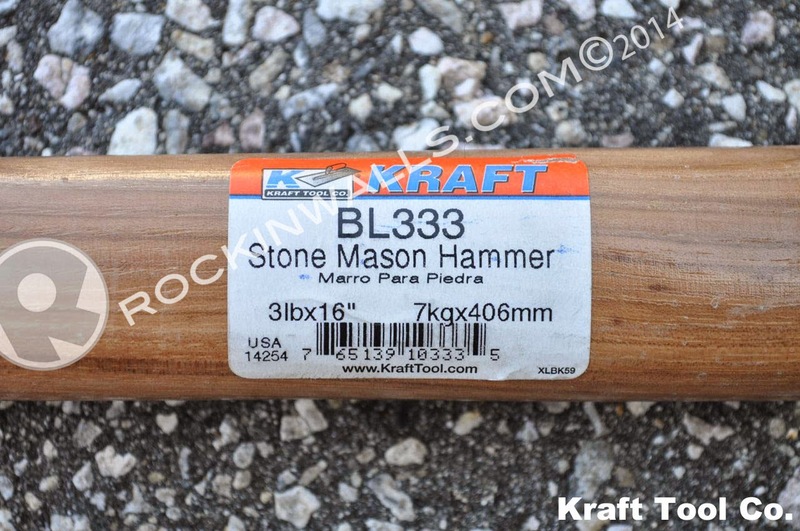 This hammer along with a Rock Hammer was the only tools being used. The workshop students also had their hands all over these. The photo above shows the hammers sitting on the Through Stones at lunch break.